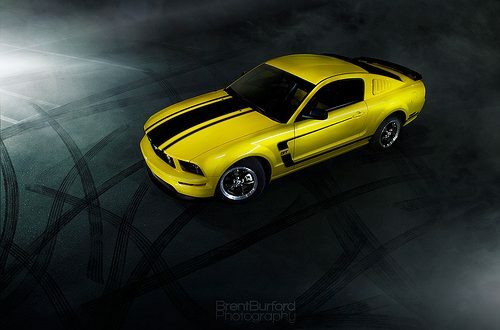 This shot utilized light painting for the most part, but I did use a strobe on the wheels to enhance what wasn’t showing up with the painting; also, part of the asphalt was lit by strobes, I believe. Strobist info: Vivitar 285hv and Nikon SB-26 both on 1/4 power, I believe. Both were bare–no modifiers. Favorite/Press F if you like this shot! Giving Away My EXTREMELY Loud Exhaust!